Come join us for an evening of literary reading, drama, instrumental and vocal performances at the Layers of Maquoketa Coffeehouse. 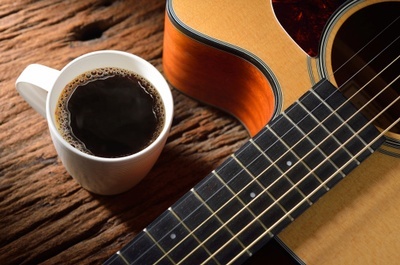 Enjoy the talents of your very own friends and neighbors and relax with coffee and tea provided by Maquoketa’s Forte Coffee Shop. A variety of ages and a variety of talents! You won’t want to miss this event!